Parklane Hotel is just 5 minutes drive away from Mysore Zoo. Parklane Hotel is a long-established legacy that offers an incredible experience to travelers with its opulence and facilities of international standards. It has become a popular accommodation option amongst the travelers with its artistically designed luxurious rooms and multitude of facilities. 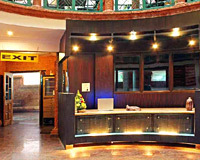 Besides this, the hotel also has an option to shop for the handpicked Indian clothing and accessories. 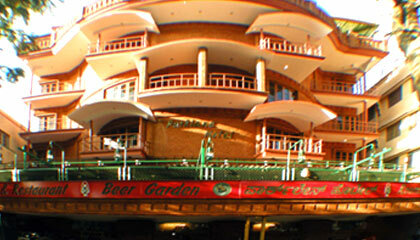 Parklane Hotel is thus an ideal staying option even for the most perceptive tourists. 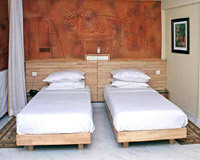 The hotel offers a total of 30 well-furnished luxurious rooms. 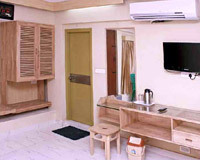 All the rooms feature the most modern comforts of living. 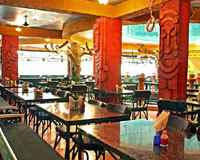 Open-Air Restaurant: An exotic place to dine over the finest delicacies. 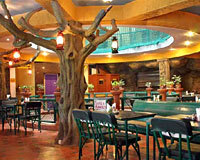 Indoor Restaurant: A chic venue to relish scrumptious feasts and meals. Beer Garden: A poolside restaurant specializing in amazing cocktails.